New Releases this week plus a freebie! 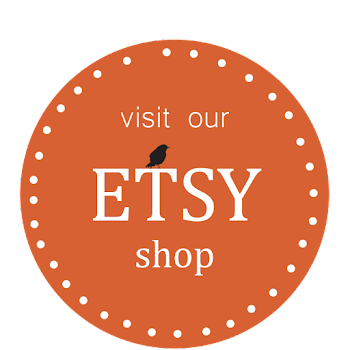 I created a Quick Page using Alessandra Design's Joviality. It is now available as a freebie on her Facebook Fan Page. 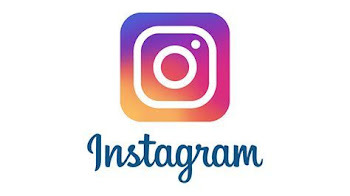 The image is linked to the Fan Page. Click on the Free Gift Tab, then the image and your download will start immediately. You can see the Joviality collection HERE on Gotta Pixel. These beautifully Embossed Papers coordinate with the Gioia Kit, and give you many more options to create your pages. As the papers included in the kit are much more elaborate, these papers will provide an elegant and subtle counterpoint. 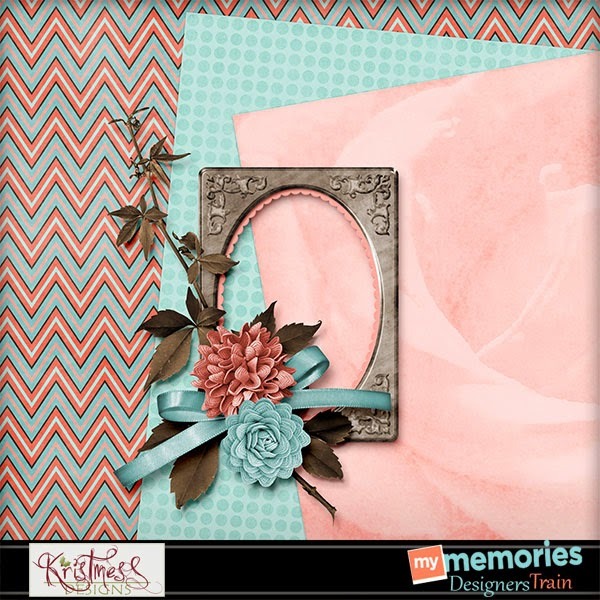 You can now make your layouts very easily with this beautifully coordinated quick page created using the Gioia Kit. The beautiful and soft environment really add to the uniqueness of this quick page, ready to receive and display your favorite photo. Connie Prince released the June Grab Bag - Party Out Back this past Thursday. It is available for $5 this month, then it will be repackaged and the products will be sold separately. Now is a great time to grab this for your summer parties and picnic layouts! I linked the image to the New Release thread at Gotta Pixel. There is a full reveal of all the 6 products in the Grab Bag in that thread, along with a link to the store. There are 4 additional add-on packs as well. You can view those in the new release thread as well.. but I do want to share the set of 8 stitched alphas. They are just so darn adorable!! I linked the alpha to the entire collection. I created a Free Stacked Paper using Kristmess Design's The Wild Side a little while back. This will be your last warning to grab it if you want it because I will be changing it out to a new Quick page before you know it. 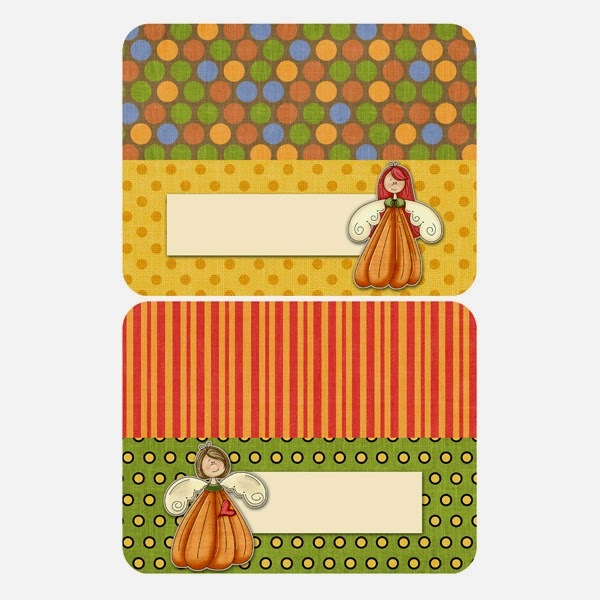 The image is linked to the Free Gift Tab on Kristmess Design's Facebook Fan Page. Click on the image and it will begin to download immediately. Kristmess has released the Sucre Bleu Moovelous Add-On, which was previously a Pixel Club Exclusive. Pixel Club Exclusives remain exclusive for one year to Pixel Club members. After the year has passed, designers are free to add them to their stores. This is a perfect compliment to Kristmess Design's Sucre Bleu! Collection. I have to admit that I really LOVE this dripping, ice cream syrup alphabet that is part of the collection! I almost forgot!! There are only TWO DAYS left to grab the Retiring Products from Connie Prince this month!! The cost is $1.00 to $1.50 each product. Build your own sets or grab them all. Just know that when they are gone.. they are gone forever! There are 31 products in total! The image is linked to Gotta Pixel and you ca view all 31 products there! The My Memories Blog Train will be coming to its final destination on May 31st! If you haven't take a ride yet, the train is linked to Kathryn Estry's blog page for the blog hop! Enjoy your ride! This is Kathryn's contribution, followed by Kristmess Design's contribution! 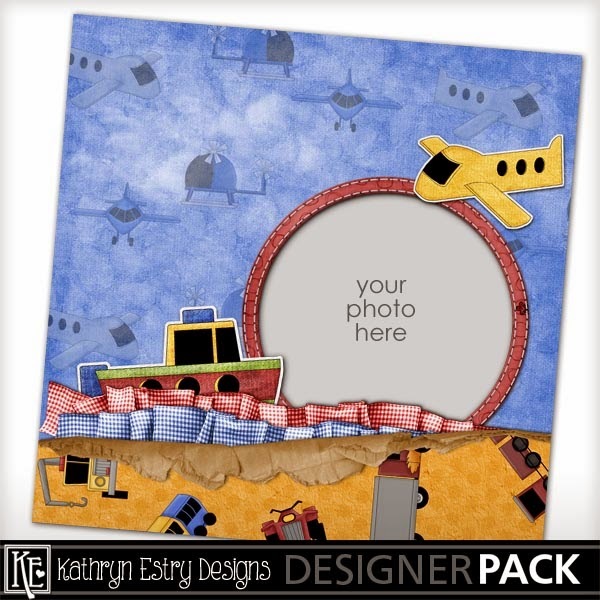 Graduation Day by Kathryn Estry is the largest graduation scrapbook collection anywhere. Loaded with everything you can imagine in 10 different colors plus silver and gold extras, word art, and beautiful clusters, this collection will certainly help you scrap your ceremony in style! Over 500 pieces are included in the bundle at a $50 savings! Here is a special offer from PrelestnayaP Designs. Save 50% on the Spring Garden Bundle through May 31st! The image is linked to PrelestnayaP Design's Gotta Pixel Store. It is also available at her DigChick Store and the PickleBerryPop Store. There is also a great Quick Page freebie available. The image is linked to the download. I will leave you with this little sneak peek of Connie Prince's release for June 1st! We have some Tuesday deals to share today! Kathryn Estry is offering Ice Cream Summer. And those cones sure look inviting and tasty!! Kathryn's sale is for both Tuesday and Wednesday and only at Gotta Pixel. "My Ice Cream Summer Page Kit and the matching mini, Extra Scoop, are only $2 each May 26 and 27 at Gotta Pixel! To make it even better, I've put the Alpha, Borders, and Word Art on sale the same 2 days for $1.00 each!" The image is linked to the Gotta Pixel store. Connie Prince is offering Universally Fun and Family for her $2 Tuesday Sale. The pages are $2 each and all of the additional packs are $1 each. You can create your own collection or grab them all! Kristmess Designs has a lovely kit on sale this week. Shabby Romance page kit and alpha kit are $2 each. The rest of the coordinating kits are available at 25% off. Retiring Products from Designs by Connie Prince - $2 Tuesday Sales! 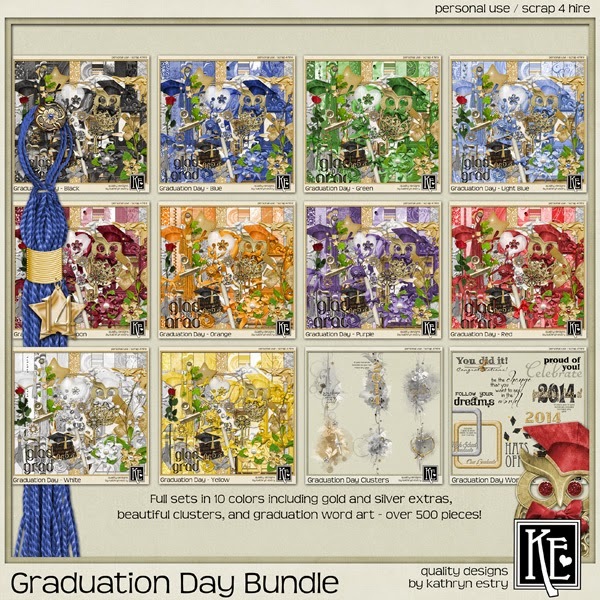 Designs by Connie Prince has posted her retiring products for the month of May, 2015. The prices are amazing. Grab them all or pick and choose! But once these are gone, they are gone FOREVER!! The image is linked to the Gotta Pixel store. Just a side note - you can also grab these $2 sales at both GingerScraps and The DigiChick. Since I am Connie's Gotta Pixel Ambassador, you will find that I link back to Gotta Pixel more often than not. Connie is really great about sales being available at all of her stores though. Just thought I should throw that in. The retiring products are available at Gotta Pixel and GingerScraps. This week you can pick up my Strawberry Kisses Page Kit and Alphabet for just $2 each! Check out the entire Strawberry Kisses Collection, everything else in this collection is 25% off! Find these and all my other products right HERE in my store. Silvia Romeo is offering a $2 Tuesday Sale at Gotta Pixel! Lose to Win is a kit meant for a diet or nutrition plan, but it has enough generic elements to not be limited by the theme. Gorgeous textures and original elements in a perfect kit, very versatile and useful. Whereas in the Lose to Win Add-On you will find all sort of printables, like Diet Journal, Meal Plans, etc... Lose to Win main kit comes with Blank versions to help you scrap whatever you wish to. In the Lose to Win Add-On you will find journaling material specific for a Diet or Nutrition Plan, in excellent printable quality. Beautiful Meal Plans, lovely Diet Journal, versatile Plaques, just use them as an aid to plan and scrap the perfect meal or Diet. Silvia would love to see some layouts using these kits!! Please feel free to share your layouts on her Facebook Page HERE. For those who do share a layout with these kits, Silvia has a little something extra planned just for you!! Kathryn Estry $2 Special - Tuesday AND Wednesday! Kathryn Estry's kit - Fairy Kisses - is only $2 this Tuesday AND Wednesday! All three of the matching sets are also on sale for $1.50 each. See the collection here. Great time to grab these. 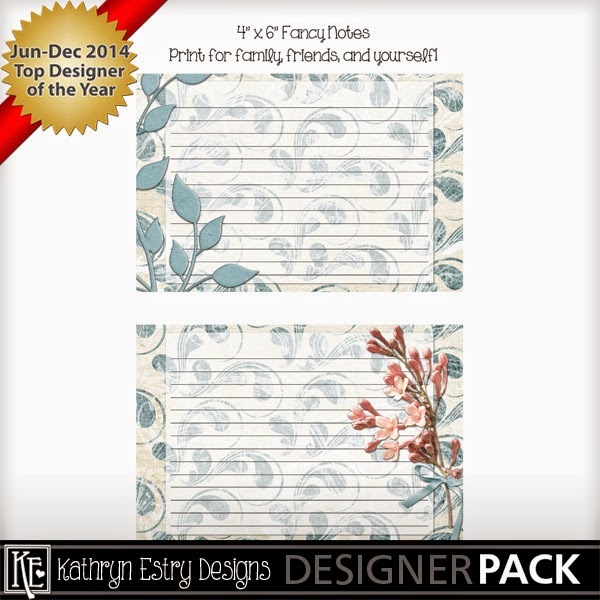 Kathryn Estry - Freebies PLUS new Share the Memories! Kathryn Estry is giving everyone a second chance to grab those freebies (through May 19th!) from her My Memories store. Remember! These are only free through May 19th!! Moving on to the new Share The Memories! These two freebies will be available through May 24th. Lastly, I just want to remind you all that the My Memories Blog Train has left the station! It runs monthly from the 16th to the end of the month. I'm showing the contribution from Kristmess Designs and a link to her blog where all the information may be found! I'll be a tease and share with you Kathryn Estry's contribution as well!! I may have been a little confused last week, but I have it right this week! And the Sneak Peek is going on RIGHT now. Until 10 PM, May 13, 2015. Looks like we have some crushes going on this week. Click on the image or here to go to the head at Gotta Pixel where you need to enter your comment for a chance to win this upcoming release! 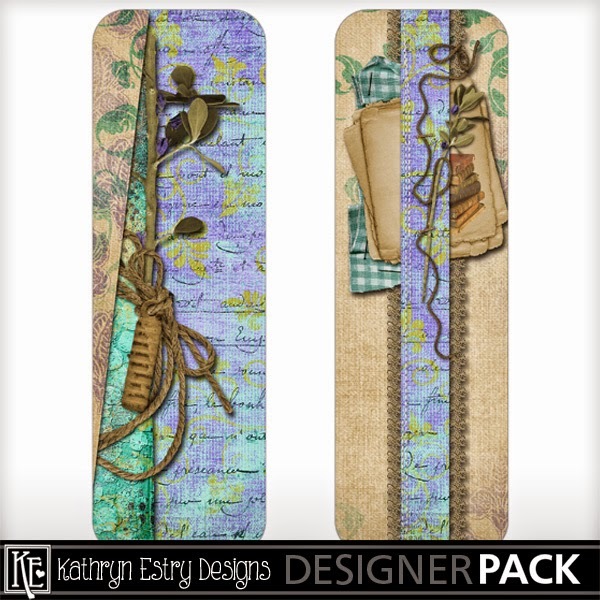 I'd really love to show you the Scrap Stacks Bundle from Connie Prince. Click on the image to check out the collection. And just a quick reminder that the Gotta Grab It Sale on "Smooth Seas" is still in effect through May 15, 2015. Eight complete packs for $8, the additional packs are $1.25 each. Moving on to Kristmess Designs - this week's Collection of the Week is Mum's The Word. Save 40% and have the perfect kit to scrap your Mother's Day photos. Remember, you must have an account at My Memories in order to download the freebies. You do NOT have to use their software. You can elect to download the GENERAL file and it will work with other scrapping software. This week, we also have a $2 Tuesday Sale from Kathryn Estry, that will spill right on over to Wednesday! 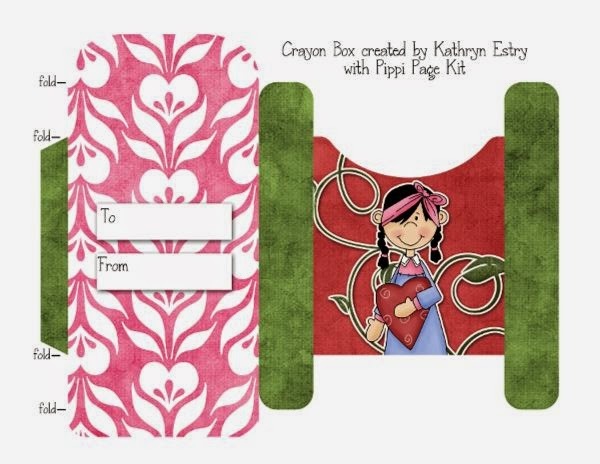 From Kristmess Designs, we have the Watermelon Kissed Page Kit and Alpha. The page kit and alpha are both $2 each. Everything else in the collection is discounted 25%. See the entire collection here.